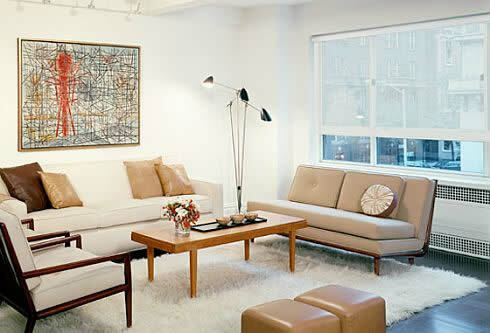 As we are reminded almost daily, technology and innovation can simplify our lives in ways we never imagined. 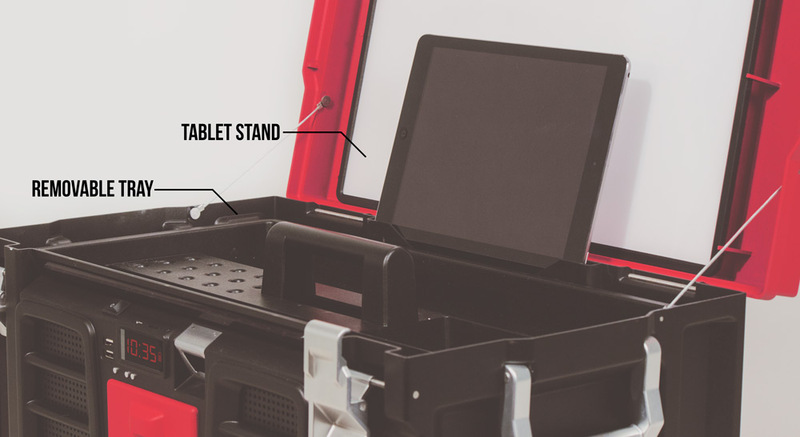 In just one example, the Coolbox — “the toolbox of the future” — incorporates storage capacity, tools and technology into one versatile toolbox. 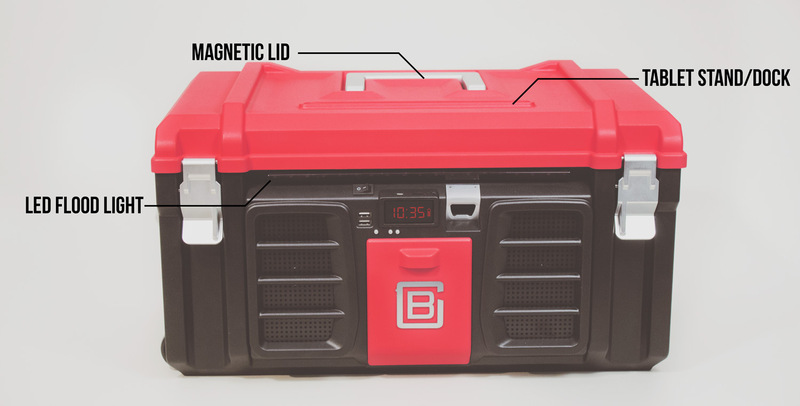 Imagine a modern toolbox with Bluetooth speakers, LED lights, dual handles, a whiteboard, wheels, a retractable power cord, an internal rechargeable battery, USB charger, tablet stand and even a three-way power splitter. The Coolbox’s goodies include a hammer, screwdriver set, hex key set, three-piece plier set, tape measure, level and utility knife. Check out the innovative toolbox company’s funding page to see how the idea progressed through various versions before ending up in its current iteration. After extensively testing the prototypes, the team of industry experts soon will be ready to ship these advanced toolboxes to hands and minds that need modern functions to simplify their work. 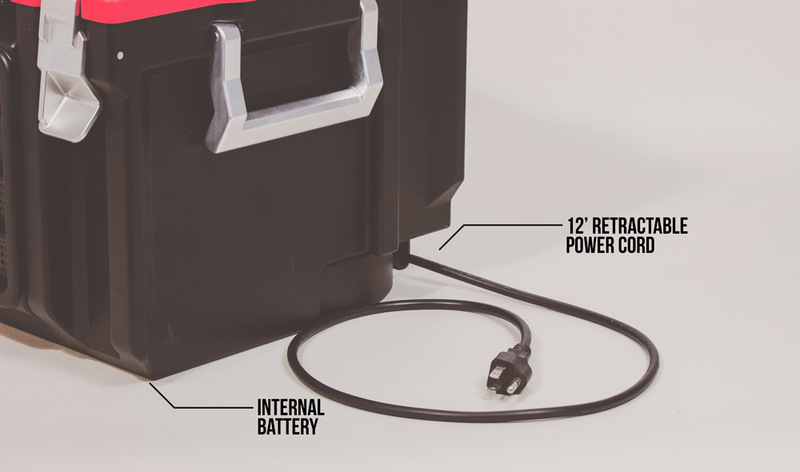 Able to withhold a maximum load of 65 pounds, the versatile Coolbox is available for presale in red and black for $199. Extra batteries are $59.